The Wrangler JK is done. A white Rubicon Recon Unlimited Jeep Wrangler JK rolled off the Toledo, Ohio production line yesterday was the last to be built, according to The Blade. The white Rubicon was Wrangler JK number 2,165,678 in a 12-year, record-breaking production run that began in 2006 with the 2007 Jeep Wrangler model year. Fiat Chrysler Automobiles’s (FCA) Toledo Assembly Complex builds the new-generation Jeep Wrangler JL in another part of the same location. The line that shut down yesterday will be rebuilt to initiate production of the long-awaited 2019 Jeep pickup truck. The production line conversion starts immediately to begin building the trucks later this year. The last Wrangler JKs and the first Wrangler JLs are both still available on dealer lots as 2018 model year 4x4s. So you can still buy JKs, but you can’t special order a custom Wrangler JK from the factory. Note: The quickest way to tell the difference between the generations is to look at the front turn signal lights — the new Wrangler JL’s horizontal headlights are on the front wheel fenders. Also, if you get closer, all 2018 Wrangler JK models have “WranglerJK” printed on the sides, just ahead of the front doors. JK Assembly Center Manager James Gholston Jr. drove the last Jeep Wrangler JK model off the line Friday afternoon at 3:36 p.m. FCA line workers posed for photos as they completed their respective tasks with the final JK and joined a crowd of applauding employees. The Wrangler JK was an immediate sales success. 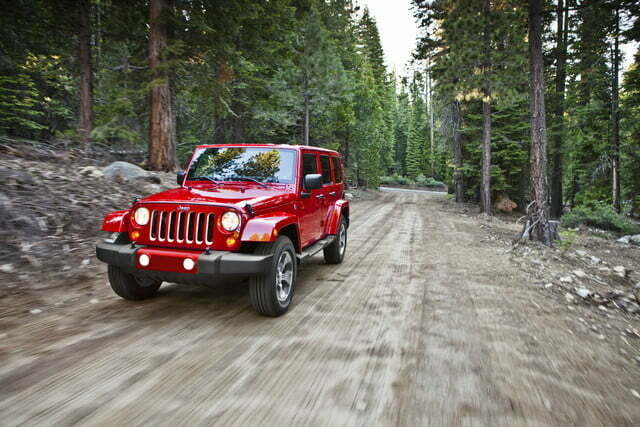 Jeep sold 79,017 of the previous generation 2006 Wrangler TJs in that generation’s own last year. The TJ Wranglers spanned the 1997 to 2006 model years. Jeep sold 119,000 JKs in its first year; a 50 percent increase. During the Wrangler JK generation’s 12-year lifespan, Jeep sold an average of more than 180,000 units. The Wrangler JK’s success was primarily attributed to the first four-door version, the Wrangler Unlimited. A longer wheelbase and two additional doors widened the Wrangler’s potential use. 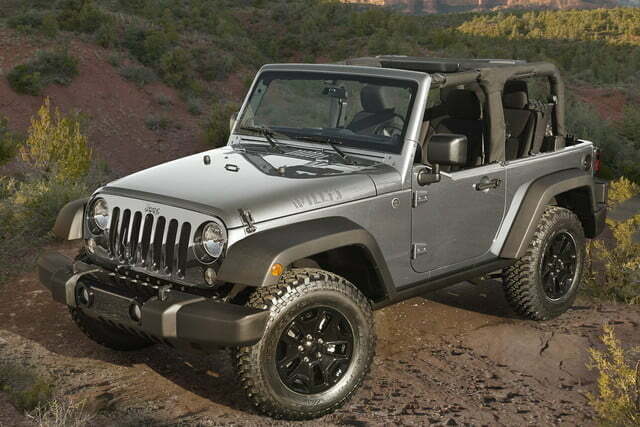 Jeep built both the two-door Wrangler and four-door Wrangler Unlimited model throughout the JK generation’s 12 years. The JK was more powerful and had more modern vehicle amenities than earlier Wranglers, but the four doors did the trick. 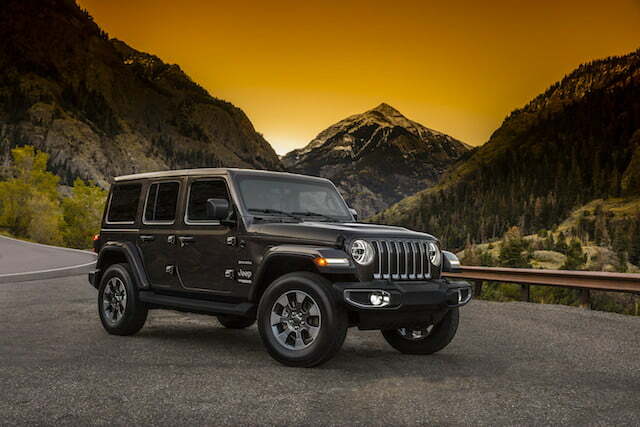 The new Wrangler JL is also sold in two-door and four-door versions, although “Unlimited” is no longer part of the larger version’s official model name. 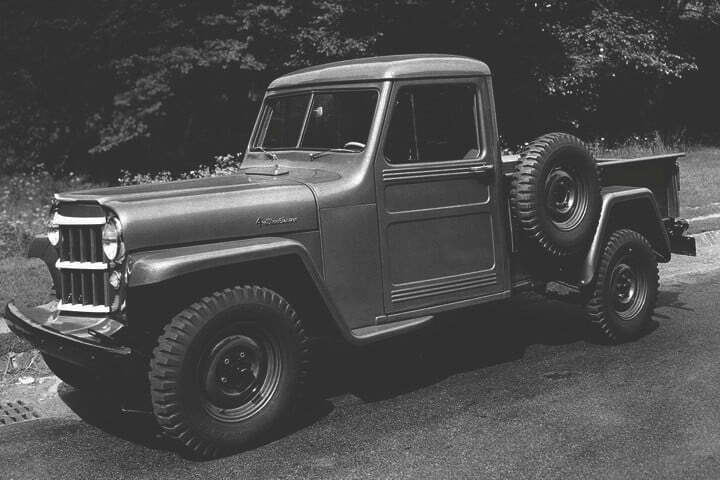 Jeep Wranglers hold a singular spot in American automotive history. The utility vehicle first built for the U.S. Army in the 1940s has a lasting appeal that passes beyond generations. Now we await the first photos and specs for the 2019 Jeep Wrangler pickup truck.